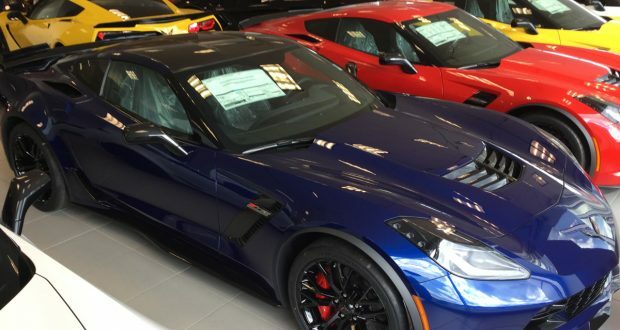 Just Arrived! 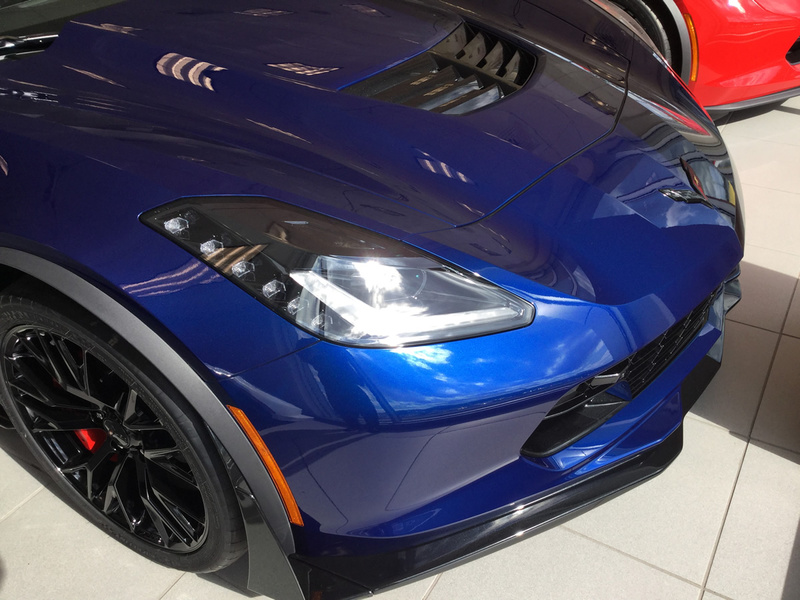 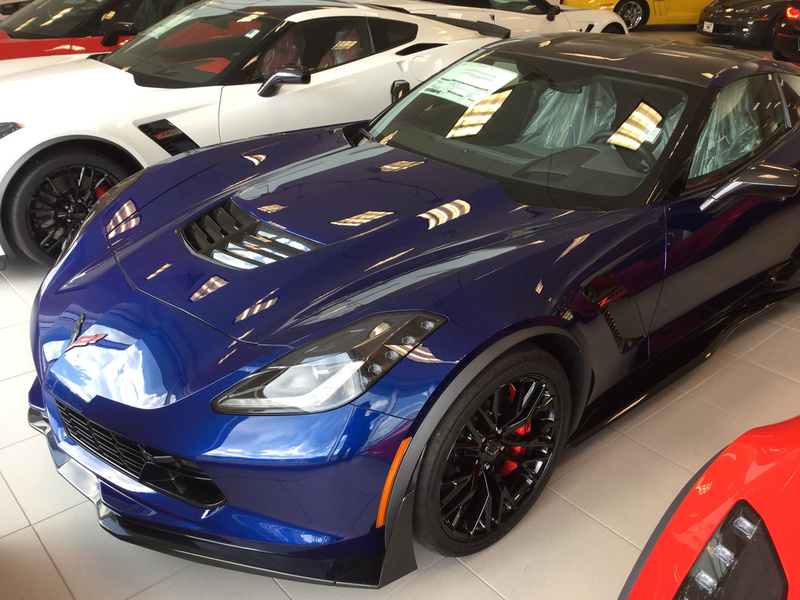 2016 Corvette Z06 - Z07 - Admiral Blue - 3LZ - $107,010! 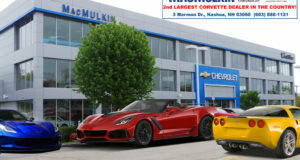 - MacMulkin Corvette - 2nd Largest Corvette Dealer in the World! 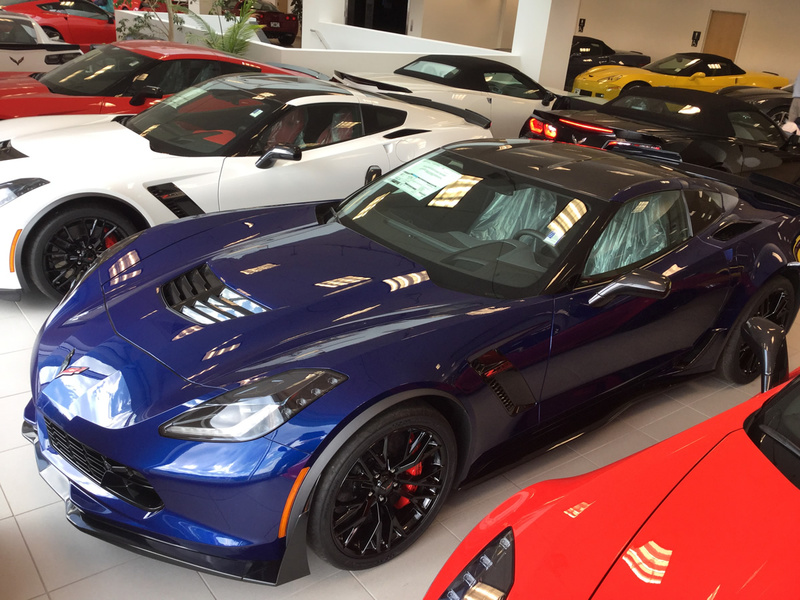 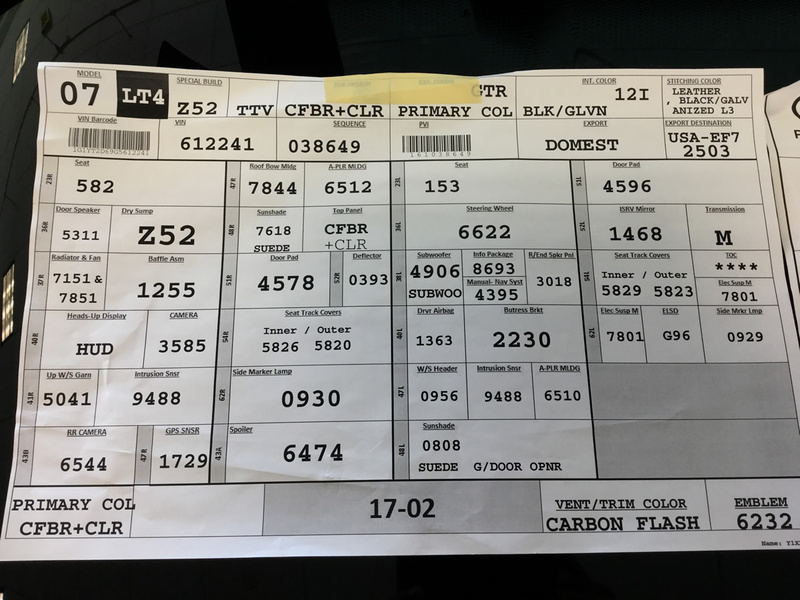 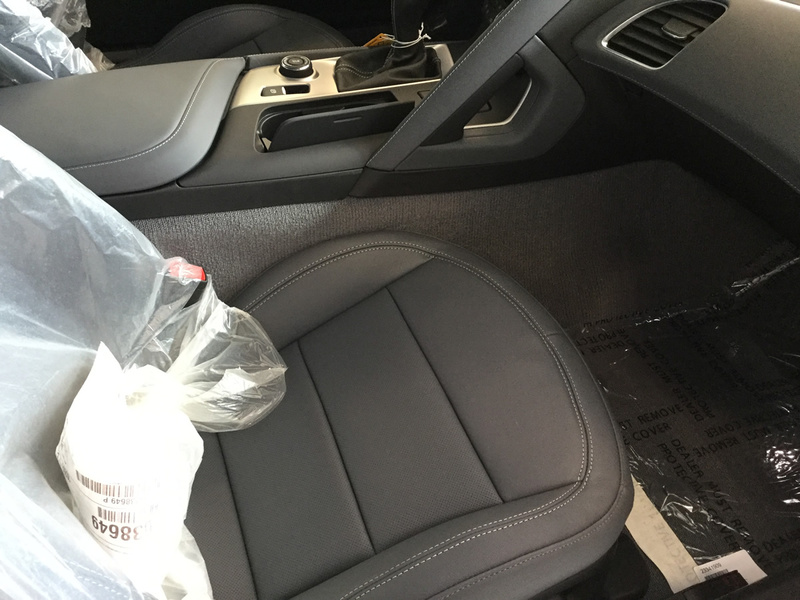 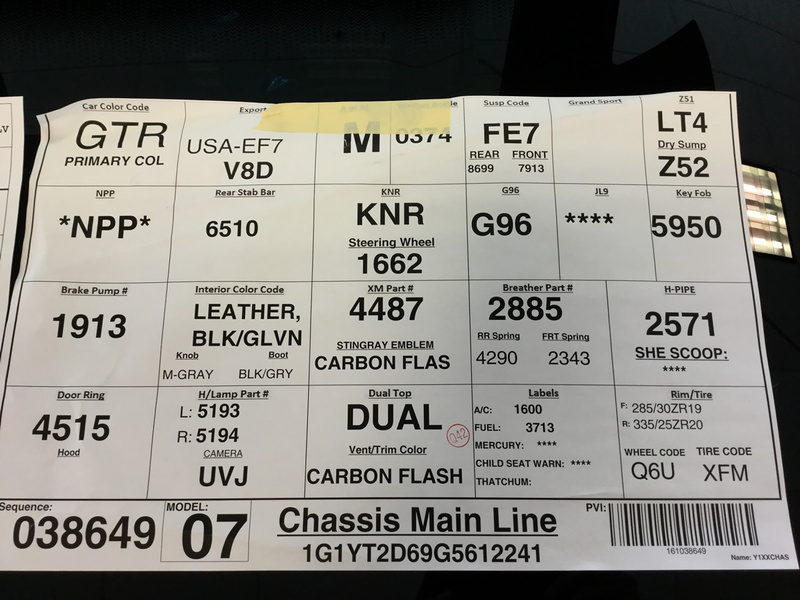 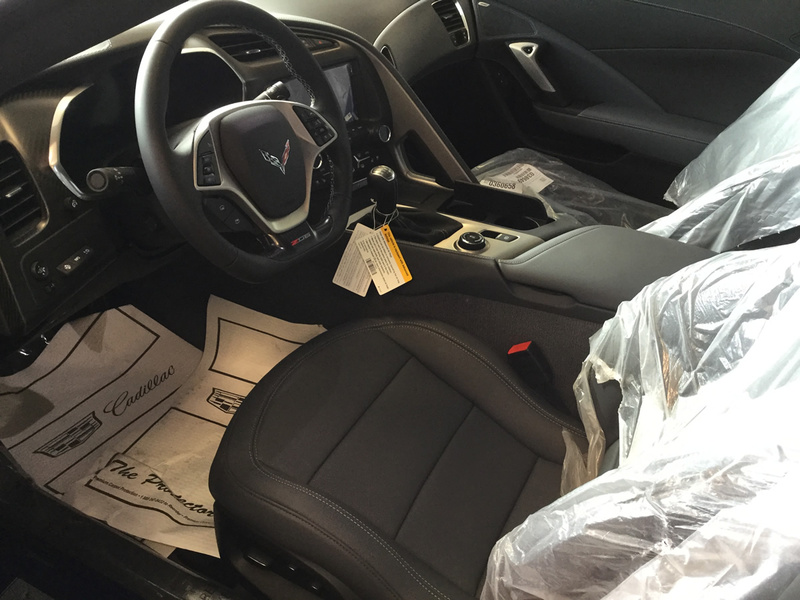 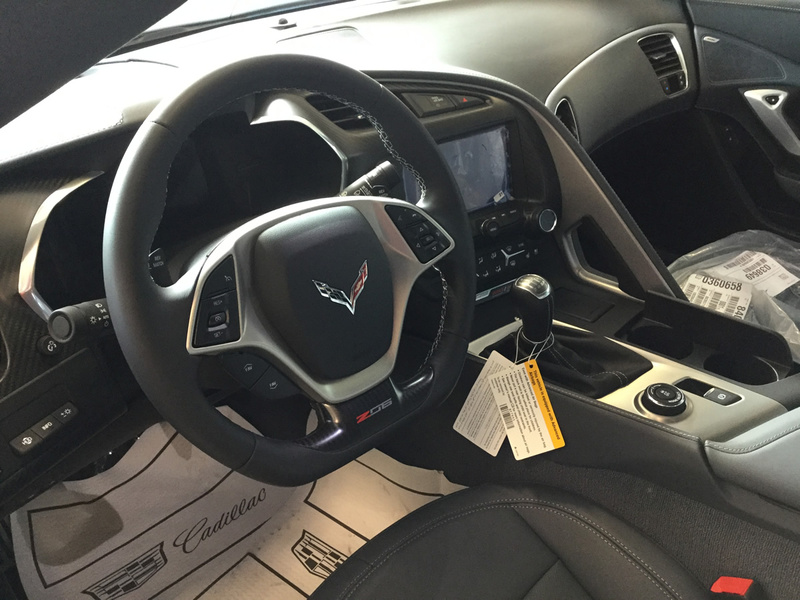 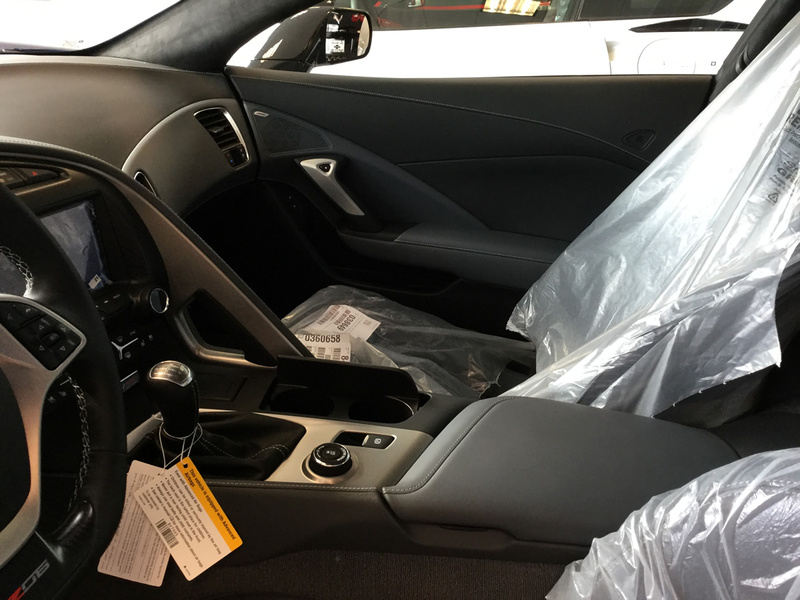 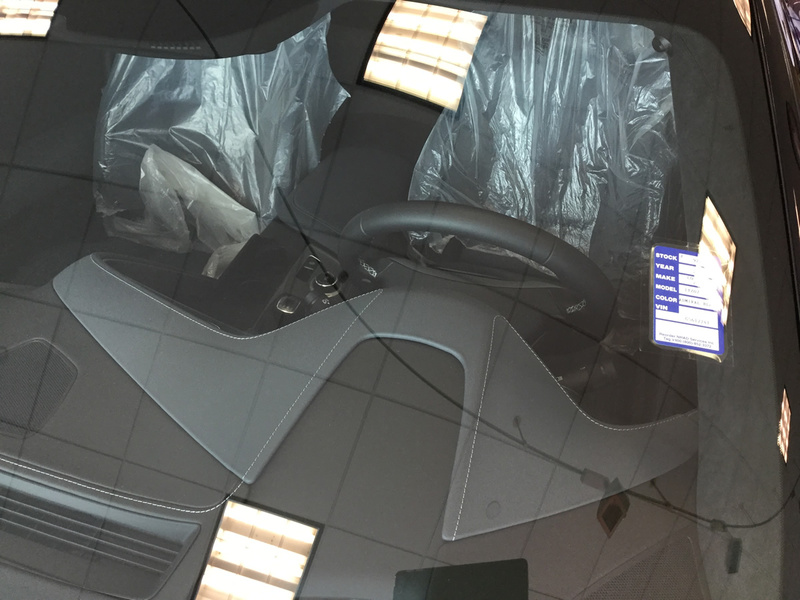 Home >> Corvette Inventory Spotlight >> Just Arrived! 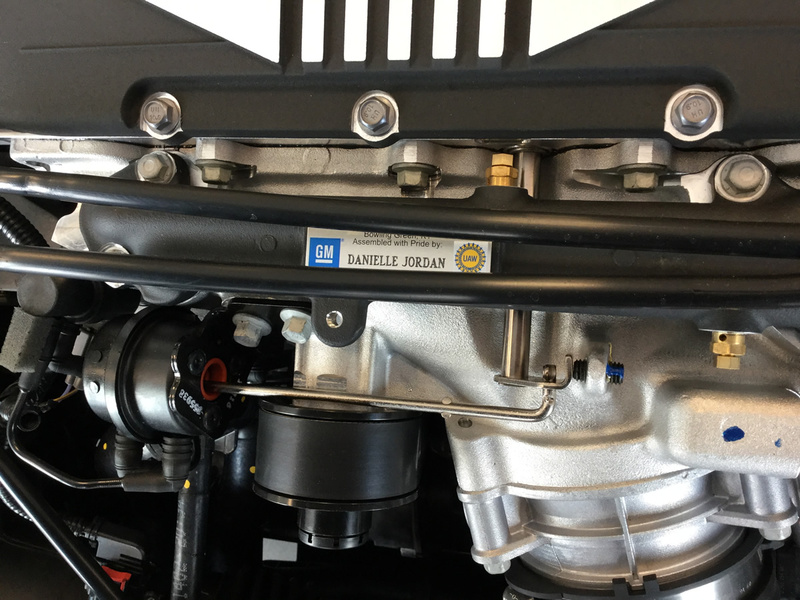 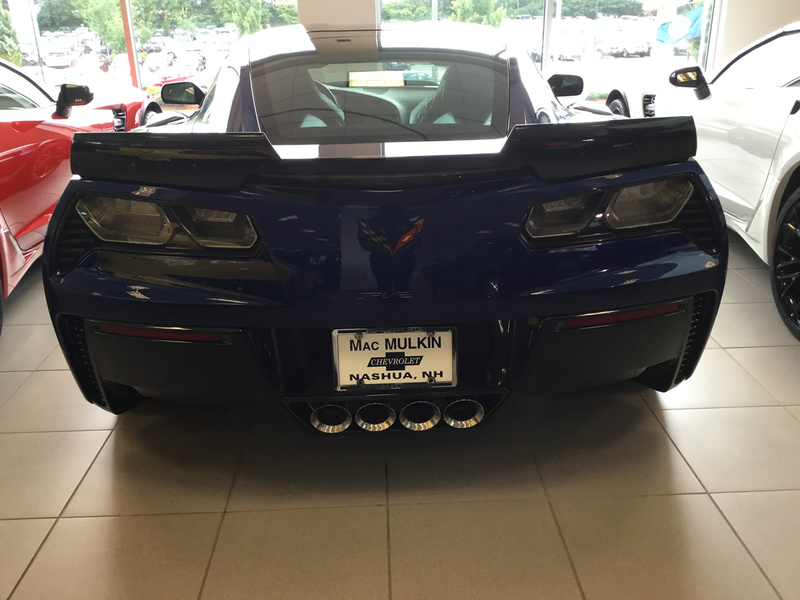 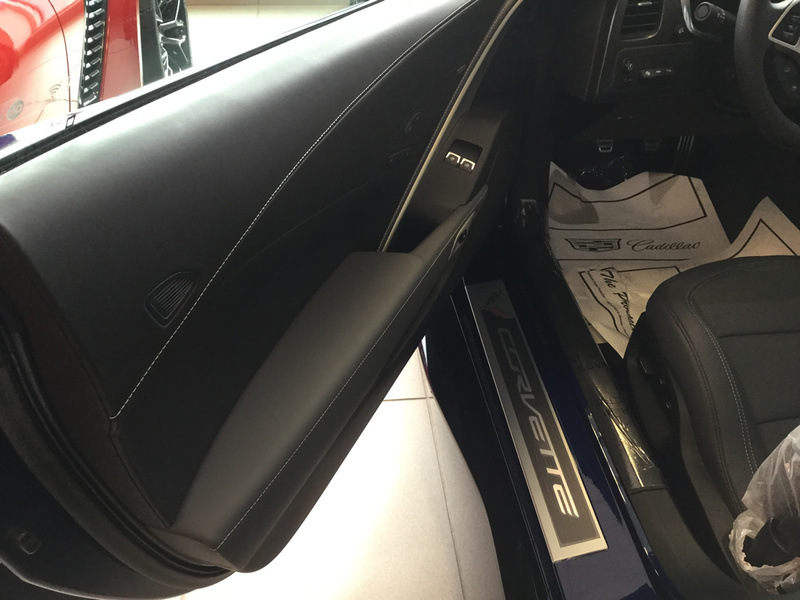 2016 Corvette Z06 – Z07 – Admiral Blue – 3LZ – $107,010! 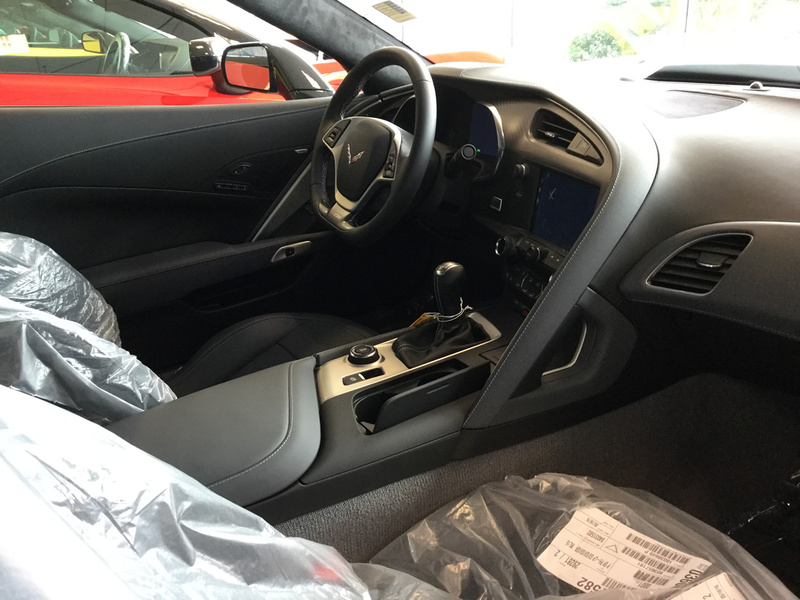 Just Arrived! 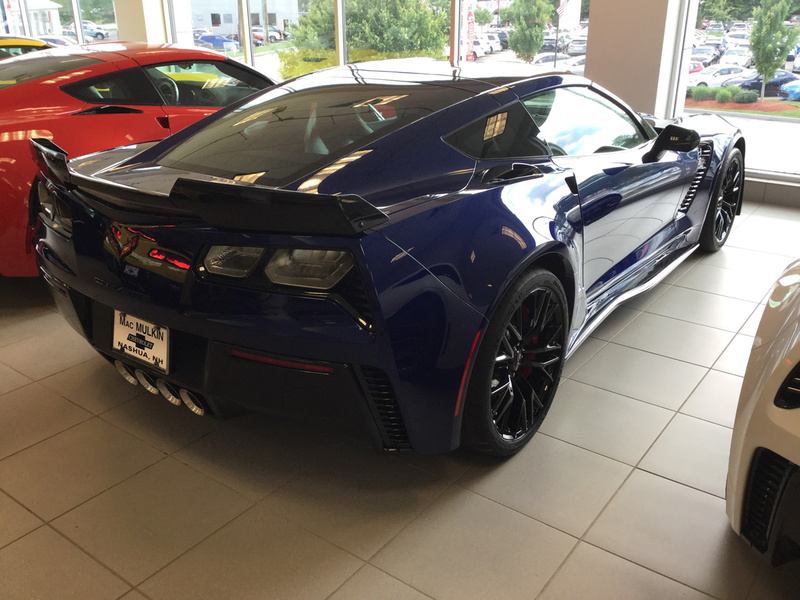 2016 Corvette Z06 – Z07 – Admiral Blue – 3LZ – $107,010! 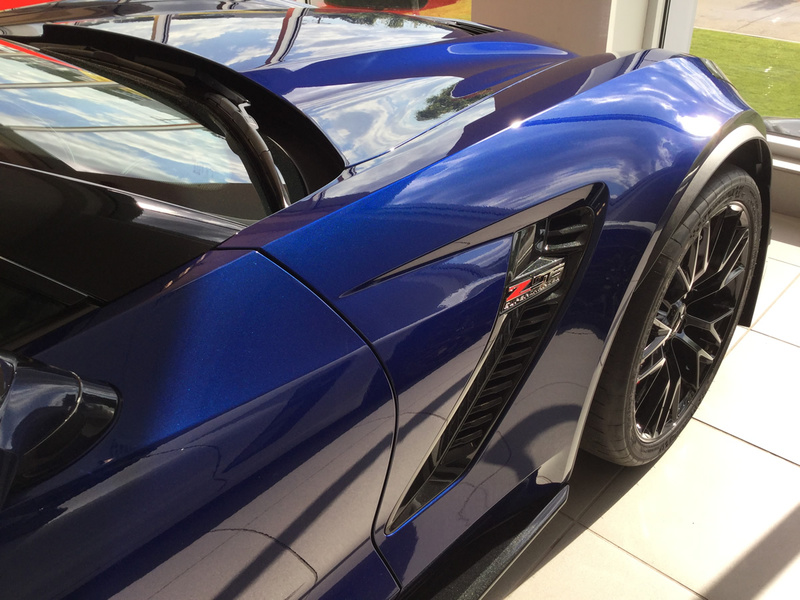 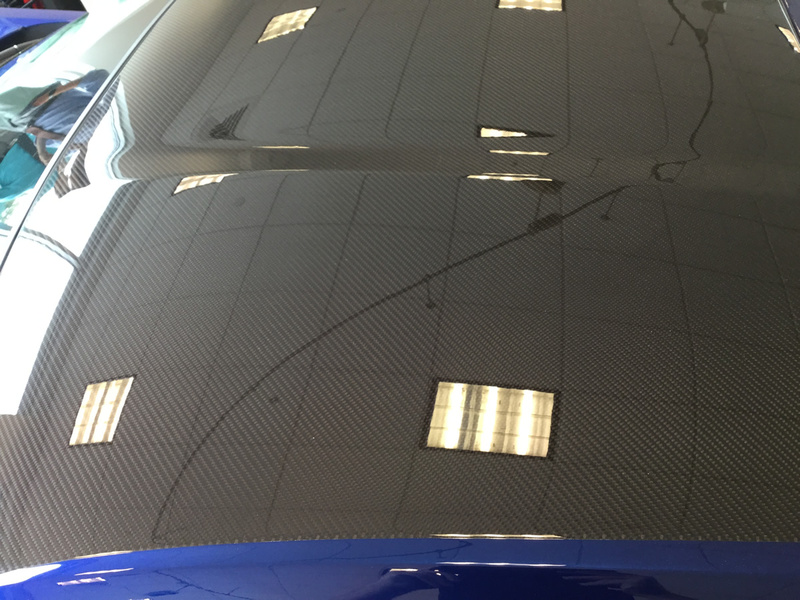 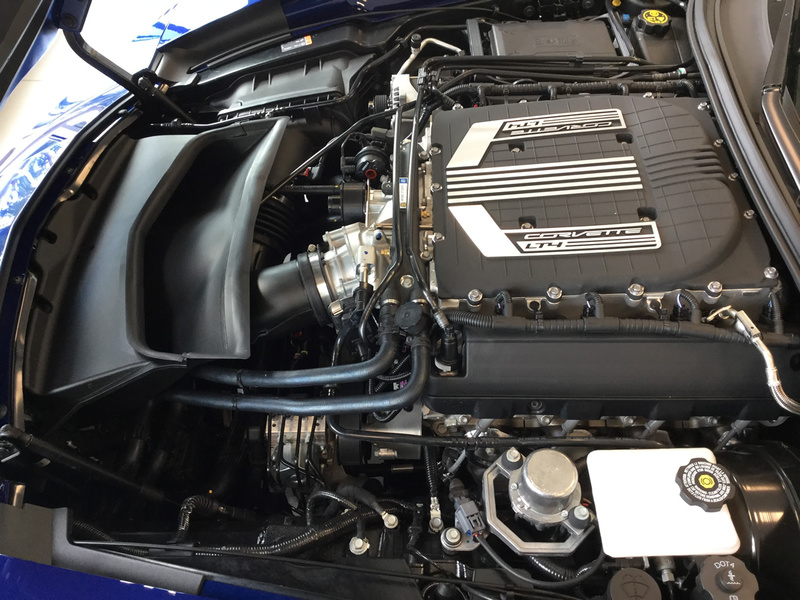 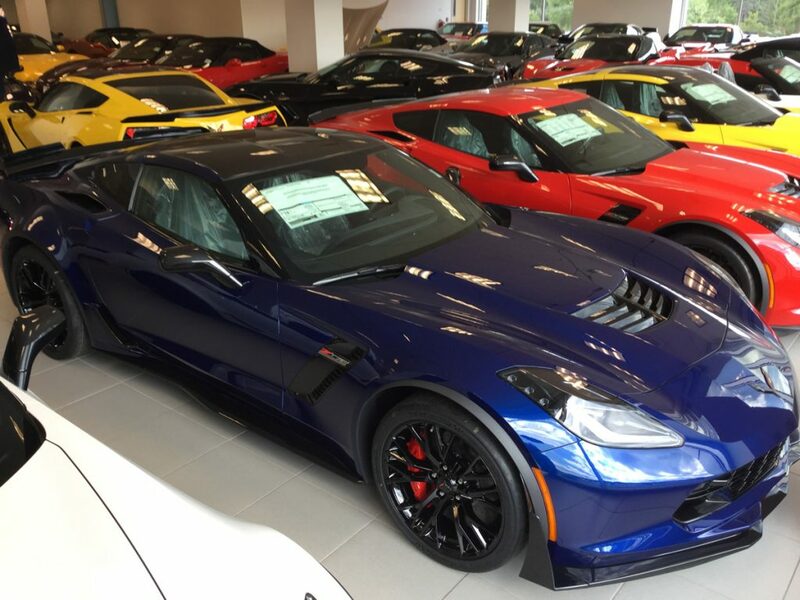 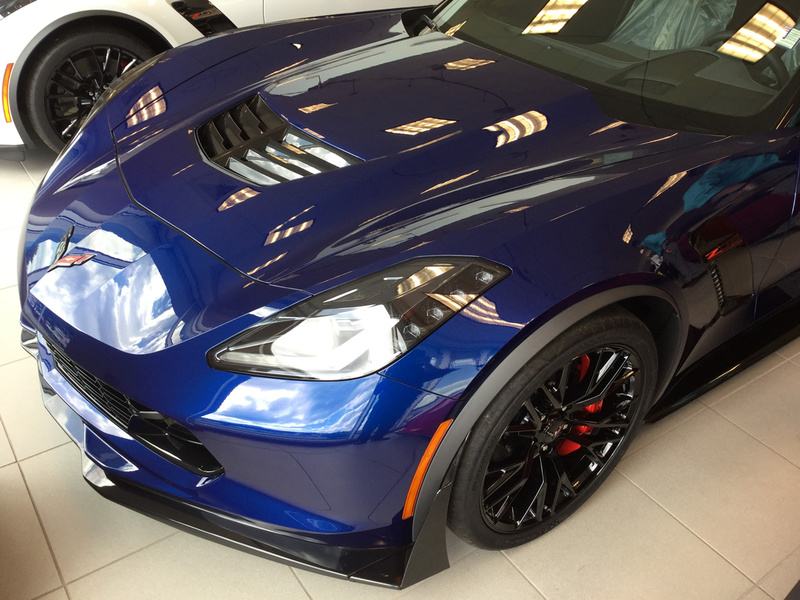 This stunning 2016 Corvette Z06 just arrived to us from the Bowling Green Corvette Assembly Plant dressed in the new Admiral Blue Metallic with Dark Gray Leather and Black Suede interior, the top of-the-line 3LZ trim package and the Z07 Performance package bringing carbon-ceramic brakes and the ground effects. 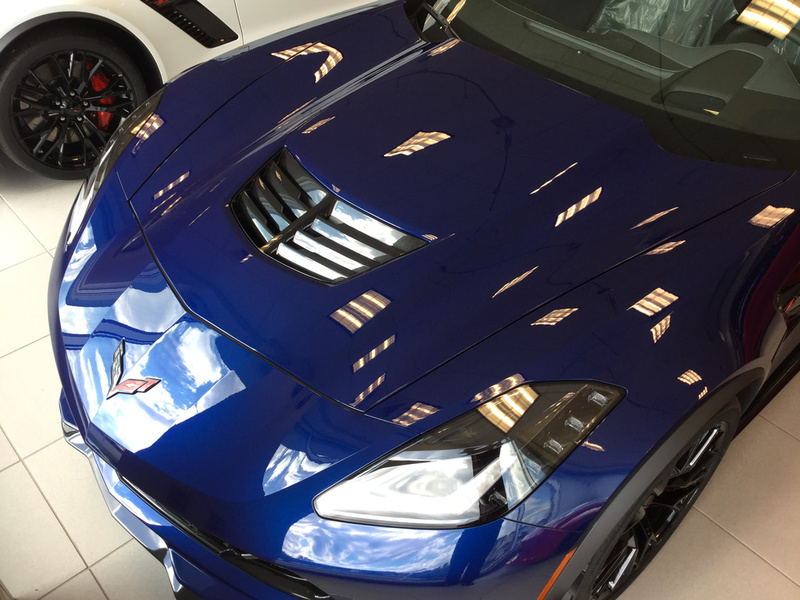 This rare 2016 Corvette Z06 is absolutely stunning to behold in the sunlight. 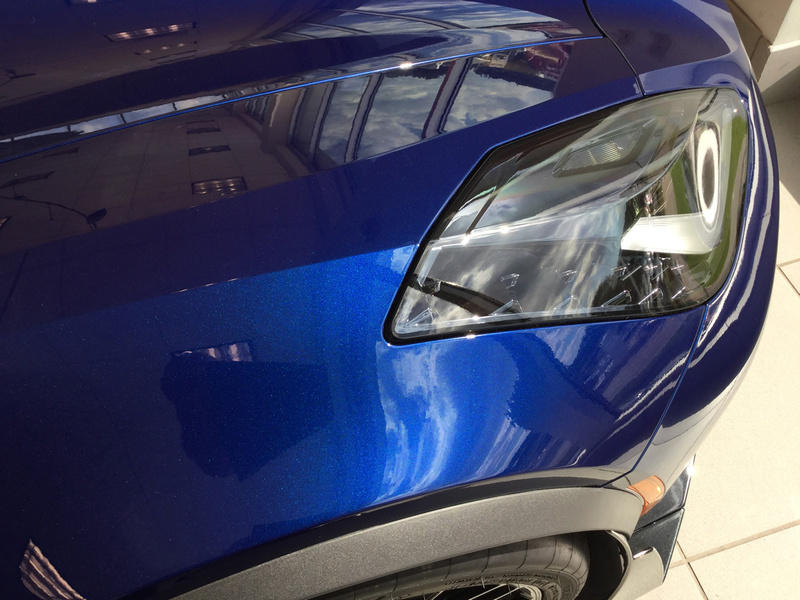 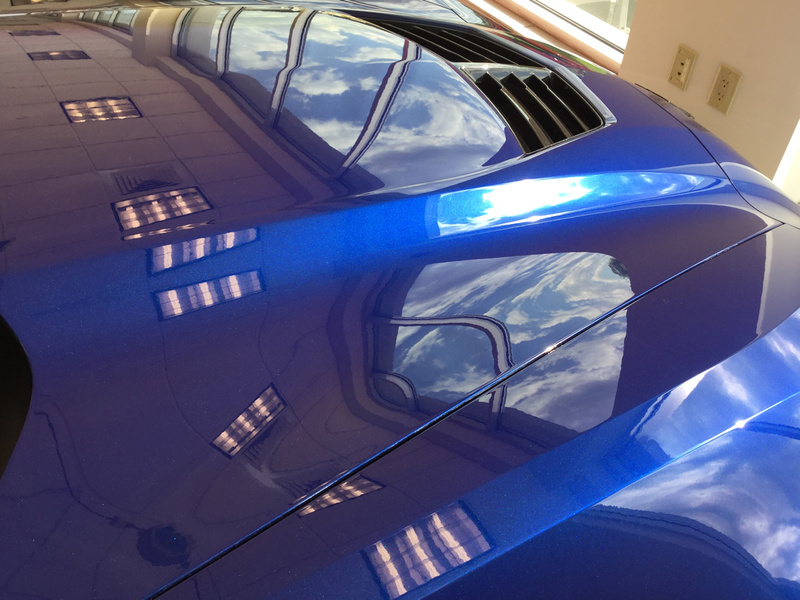 The Admiral Blue Metallic paint looks awesome combined with the carbon flash metallic mirrors and ground effects. 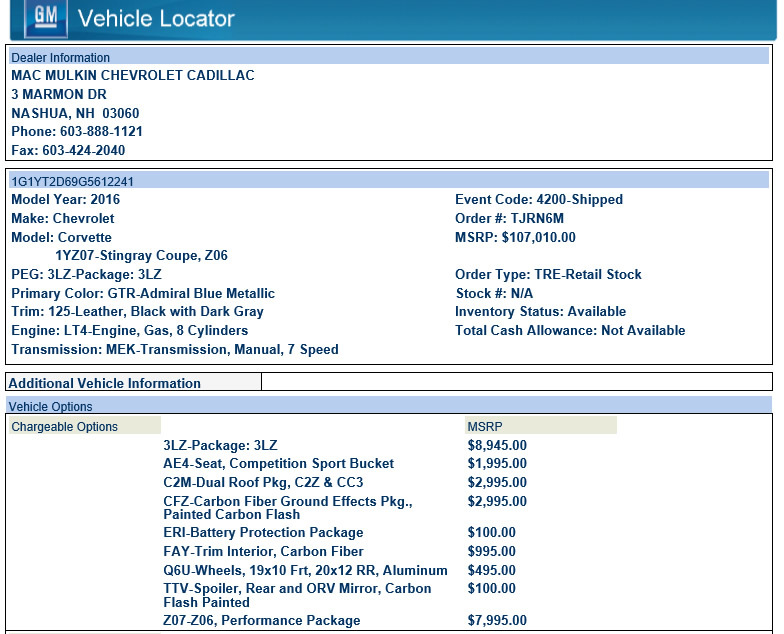 Previous: 2014 Corvette Z51 Coupe 3LT – Yellow on Red – Only 3,297 Miles! 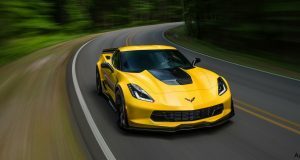 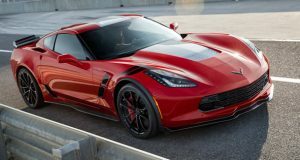 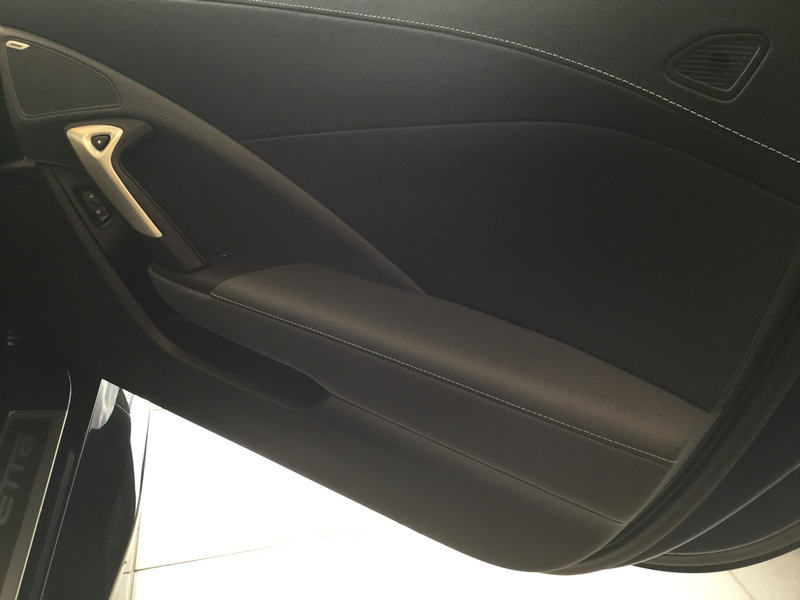 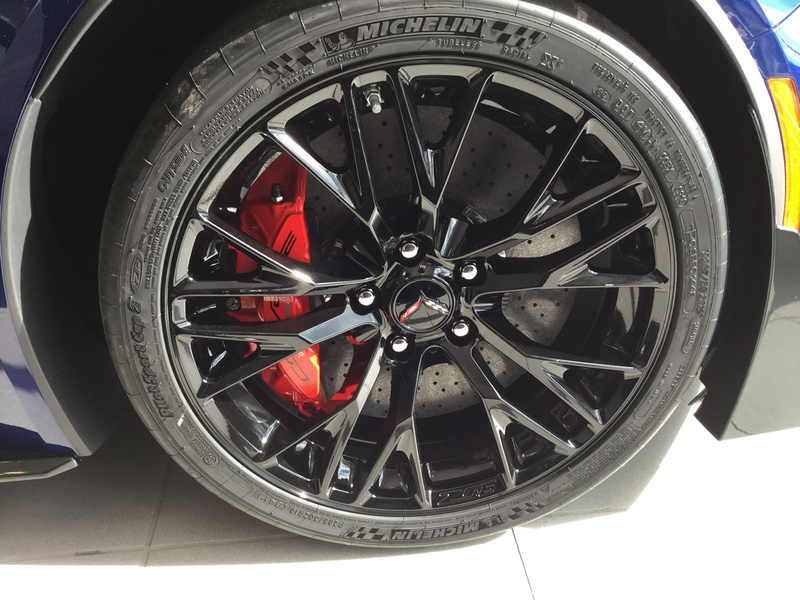 Next: 2017 Corvette Orders – Special Discount Extended at MacMulkin Corvette For June Only!